Welcome to the five star Culloden Estate and Spa - Northern Ireland’s premier sanctuary for both body and mind and an antidote to the hustle and bustle of everyday life. 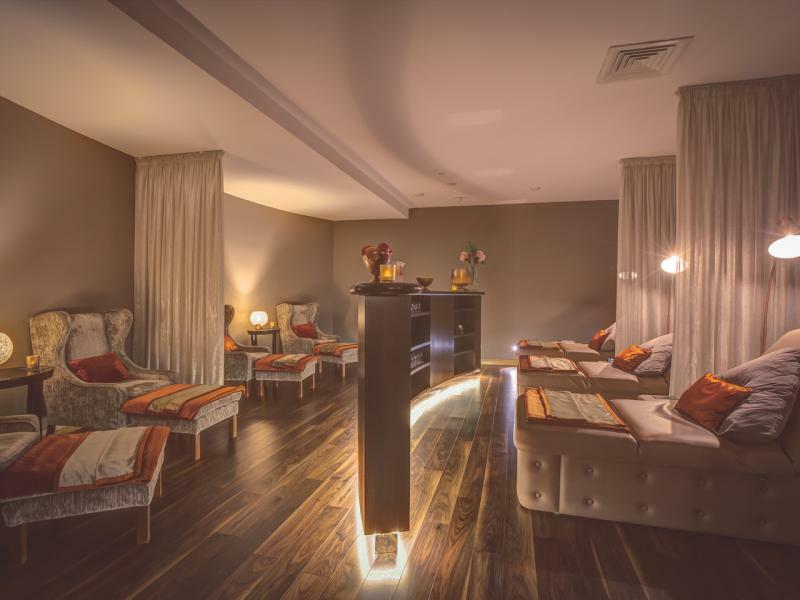 Here you will find an oasis of tranquillity where our ESPA treatments fuse advanced techniques with ancient therapies to deliver the finest modern holistic therapeutic experiences in the world. Aromatic and pure essential oils work in harmony with powerful plant extracts and deeply nourishing marine elements to create a collection of treatments and products that are both calming and luxurious. 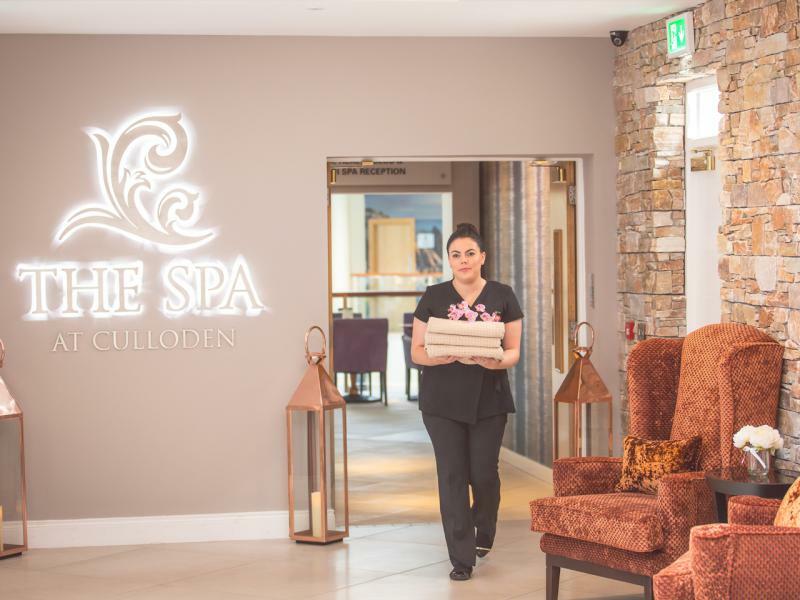 With luxurious treatment suites, relaxation rooms, swimming pool, a range of heat experiences and an extensive selection of therapies on offer, the Spa at Culloden offers the perfect haven to enjoy some time out and pampering. So indulge your senses and escape to a place where tension, fatigue and stress all simply melt away. Treatment PortfolioSoothing & nourishing Spa treatmentsExplore our complete range of ESPA Spa Treatments designed to relax your body and mind and invigorate the senses. Special OffersOur gift to youTreat yourself to one of our special offer at the Culloden Estate and Spa this Summer. 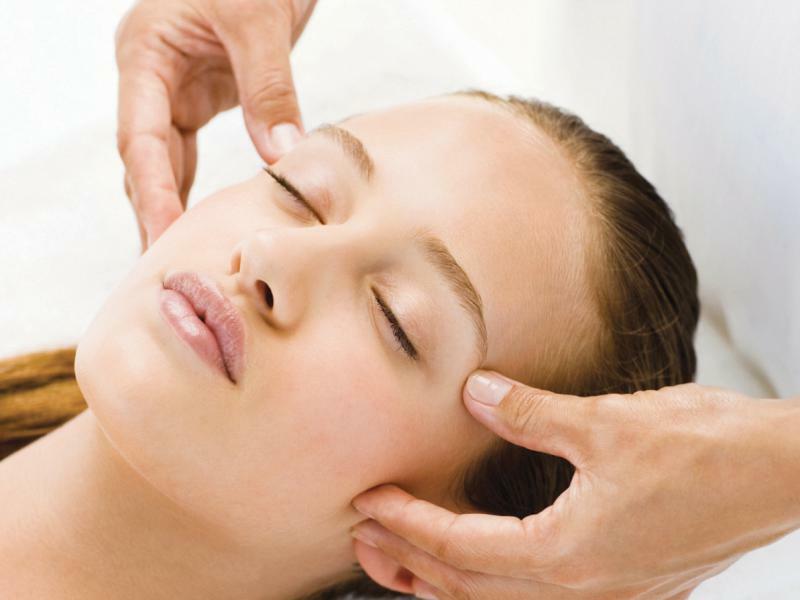 Signature TreatmentsThat little something extra...These luxurious treatments will target all those pressure points and leave you feeling ready to face all of life's little challenges. Day Spa PackagesGet away from it allEnjoy a relaxing day at the Culloden Estate and Spa. Take a dip in our pool, burn off those calories in our fitness suite and enjoy a light lunch or some sweet treats. Gift VouchersThe perfect treat for a loved oneGive the gift of an unforgettable Spa experience. Monetary value gift cards or experiential vouchers available. ESPA ProductsESPA Products available in the SpaContact us to find out about our range of ESPA products. Zest MenuSnacks and Light LunchThe perfect accompaniment for your visit to the Spa and Health Club, we offer a selection of snacks and light lunches with hot & cold beverages.